Going APE!! What is it you say. Well GO APE is where you go and climb in the trees, I hate heights and I loved it. 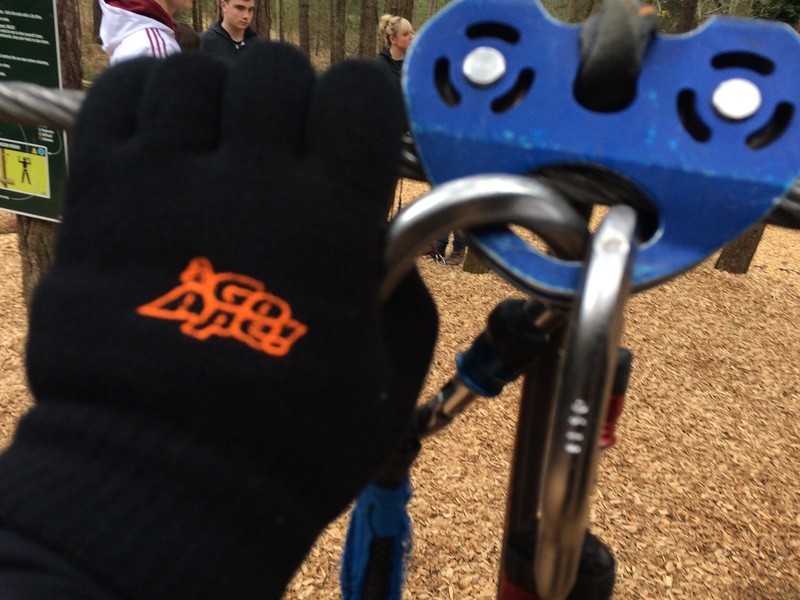 Grab a group of mates and book your nearest Go Ape or climbing in the trees adventure near you.